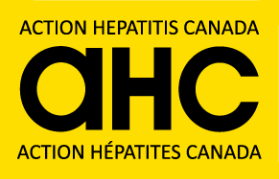 Health-care practitioners say the lack of treatment options for provincial inmates with hepatitis C is creating inequities in health care and missing an opportunity to control the spread of the disease. Treatment for non-incarcerated Nova Scotians is publicly available. Dr. Lisa Barrett is an infectious disease doctor who sees inmates with HIV and hepatitis C at the Central Nova Scotia Correctional Facility in Dartmouth, N.S. She said when she sees an inmate with hepatitis C, she advises them about how to maintain a healthy liver and avoid toxins — and then tells them that she can’t offer treatment.